When the days are clear and weather is warm, the first thing on your mind is going out on the water. Whether you use your boat to fish, cruise or relax, it's difficult to picture your life without it. 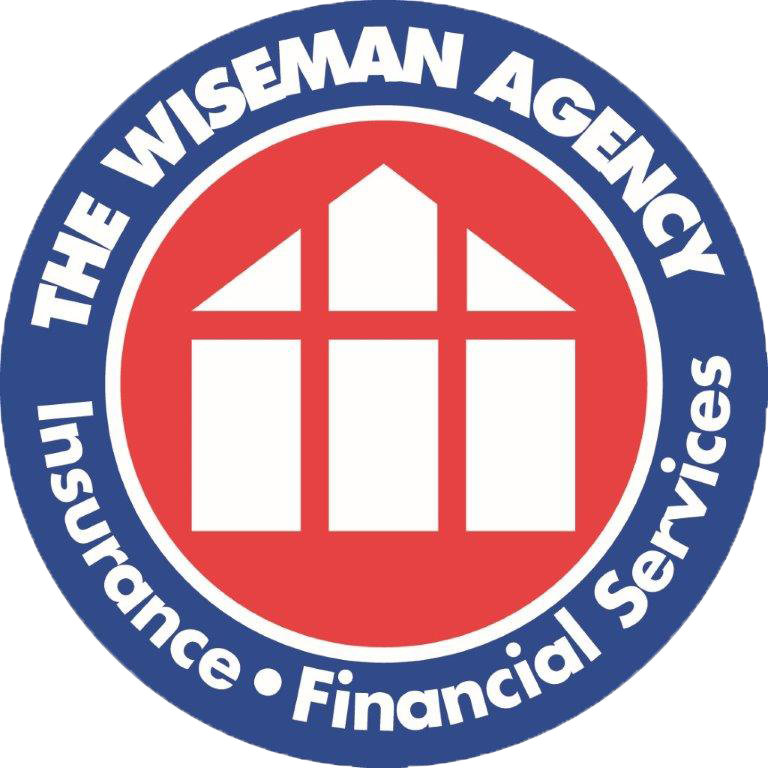 At The Wiseman Agency, we make sure that you can enjoy your time on the water without having to worry about what could go wrong. Our agency specializes in writing insurance policies for boaters, so you can be certain we will provide you with the best protection available. We understand the differences between power boaters, a personal watercraft or the family pontoon, and we can tailor an insurance policy to your unique needs. Medical Payments Coverage- We offer medical coverage that can cover your eligible medical expenses should you get hurt while on the water. Physical Damage Coverage- This optional coverage is typically designed to take care of your boat, motor and trailer. Our agents will help determine the right amount of physical damage coverage for each boat on your policy. You will also need to choose a deductible before your policy kicks in. Liability Coverage- If you're involved in an accident, there's a good chance another person or watercraft is involved. If you're at fault, you'll need liability coverage. The amount you choose is up to you. We'll show you what coverage and limits may be available and how to get the maximum personalized protection you need.